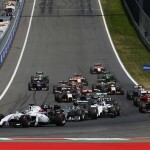 Formula 1 returns to the Red Bull Ring for the third time in 2016. 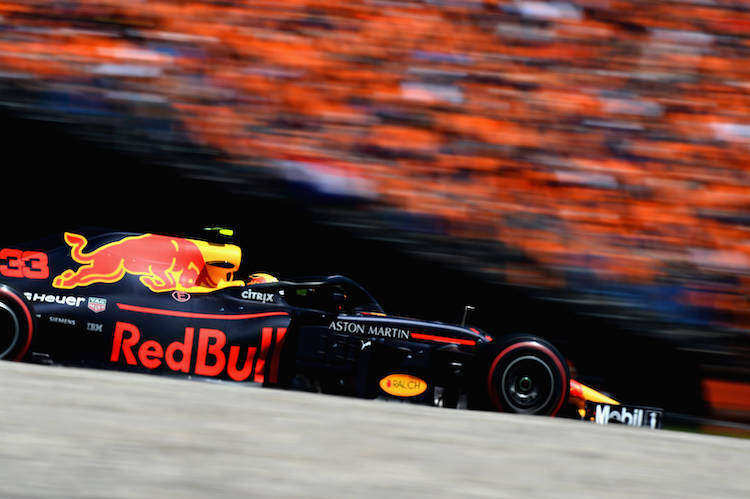 This is fast becoming one of the most popular Grand Prix’s with F1 Fans due to it’s reasonable prices and great track side views for general admission ticket holders. 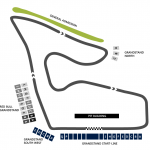 Previous to 2014, the Austrian Grand Prix has been held at two circuits, an airfield in Zeltwig, Spielberg in Southern Austria before moving to the Österreichring race track in 1969. The Österreichring was built for Formula 1 and was include on F1 calendar until 1987. The Austrian Grand Prix was then removed from the calendar until 1997 when it returned for 6 years until 2003. After being purchased by Red Bull’s Dietrich Mateschitz the pits and main grandstand were rebuilt and the circuit has been used for a number of DTM races and a round of F2. 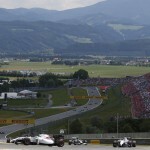 The Austrian Grand Prix was added to the calendar when a slot became available following the postponement of the American Grand Prix. Hi there, I will be visiting Italy for work when the austrian Grand Prix is on. If time permits I would like to drive to Austria and go to the race. My question-will admission tickets be available at the gate on race day? Please let me know. Thanks Vinnie. Hi Vinnie! Regarding ticket sales for Austria at the gates, I can confirm that there will be tickets for sale (subject to availability). 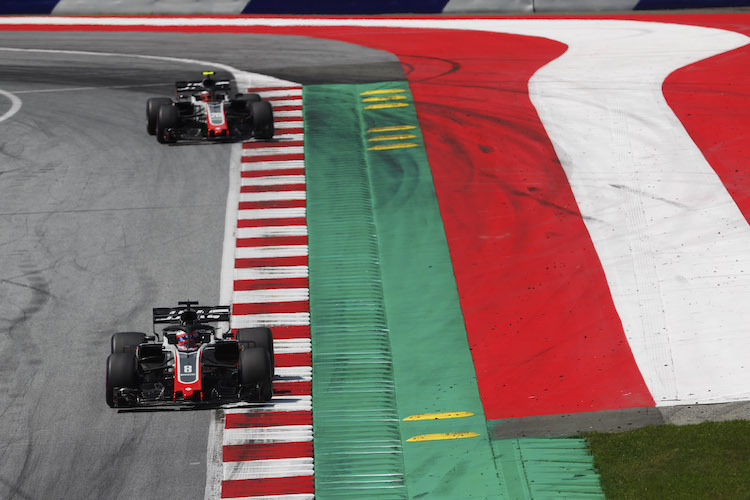 Ticket sales for the Austrian Grand Prix have now closed online so at the gate will be your best bet. Good luck!